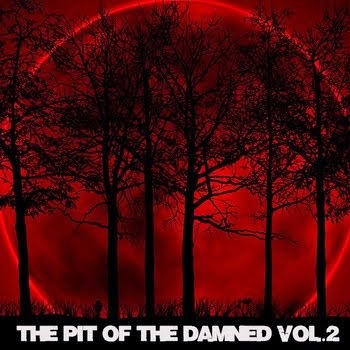 A second official compilation will be issued by The Pit of the Damned on July 2014 with a massive content of death and black from the best underground bands around the world. 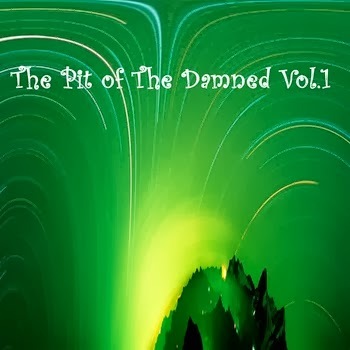 The Pit of the Damned Vol.2 will be available for download on Bandcamp® with a small offer. Support us to continue our work and to review music! 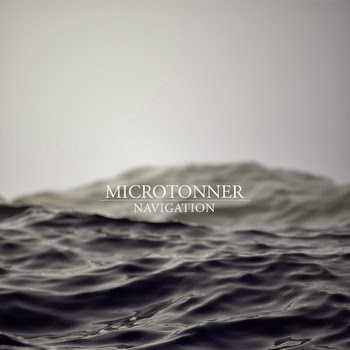 - n. 1 track in mp3 format 320 kbps. The song has to be free from any contract with labels, please send only your own music. - n. 1 picture in high resolution of your band logo or line-up (no LP/CD/EP cover or similar). - Biography of your band in English (1500 characters with spaces maximum).